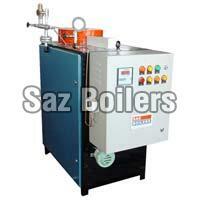 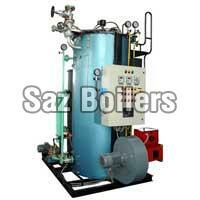 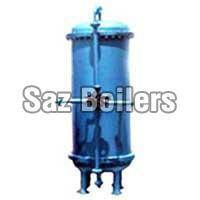 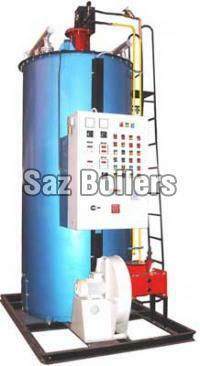 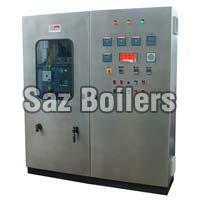 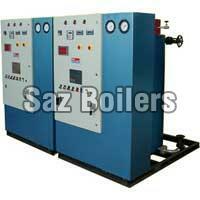 SAZ BOILERS is an ISO 9001:2000 Certified Company. 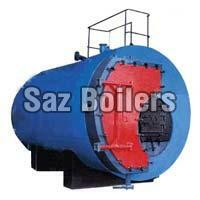 We are one of the prominent manufacturer, exporter, and supplier of Steam Boilers, Hot Water Generators, Thermal Fluid Heaters, Hot Air Generators, etc. 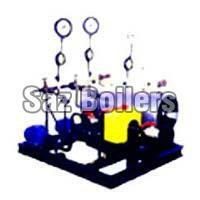 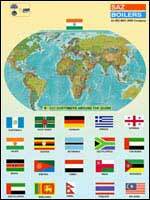 Our products are developed and designed as per the international quality and norms. 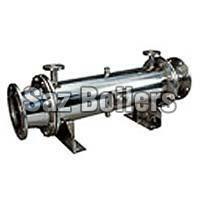 They are used in various industrial applications in the sectors like Food Industry, Laundries, Chemical Process, Textile Industries, Oil Refineries, etc. 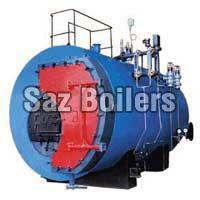 Oil and Gas Fired Steam Boil..
Oil and Gas Fired Thermal Fl.. 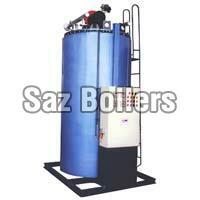 Solid Fuel Fired Hot Water G..
Oil & Gas Fired Hot Water Ge.. 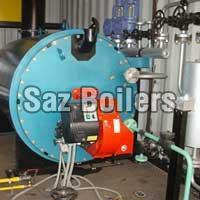 Solid Fuel Fired Steam Boile..